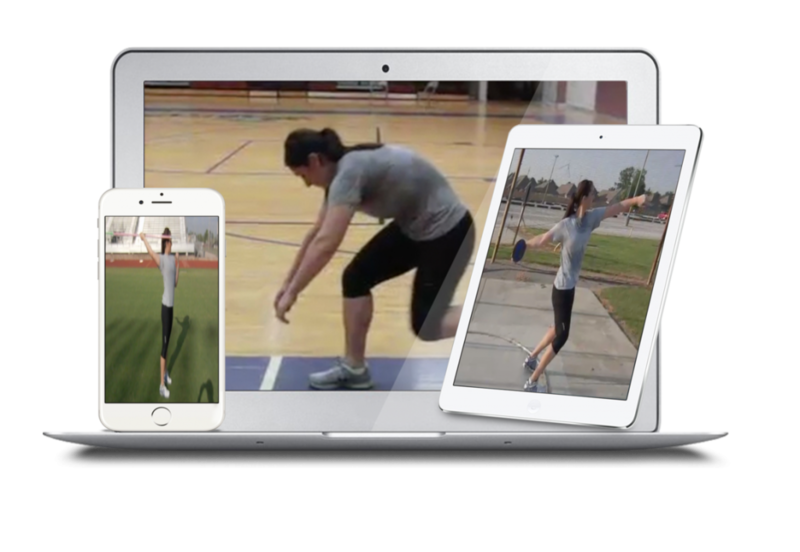 "Discover Complete Teaching and Drill Progressions for Glide and Rotational Shot Put, Discus and Javelin"
Click on the Video Below for a Preview of Boo's Program! Irving “Boo” Schexnayder is regarded internationally as one of the leading authorities in training design, bringing 31 years of experience in the coaching and consulting fields to the organization. 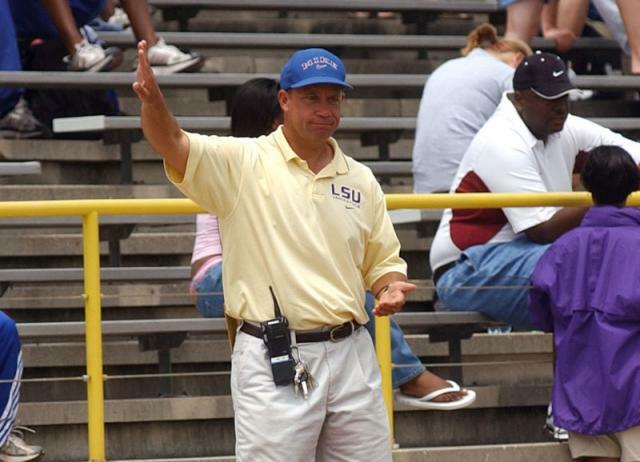 Most noted for the 12 years he spent as a member of the Track and Field coaching staff at LSU. Regarded as one of the world’s premier field event coaches, he was the mastermind behind 19 NCAA Champions during his collegiate coaching career, part of 12 NCAA Championship teams as well as developing a host of conference champions and All-Americans. Schexnayder has also been a prominent figure on the international scene, having coached triple jumper Walter Davis to multiple World Championships, and long jumper John Moffitt to a silver medal at the 2004 Olympics in Athens. He has coached 10 Olympians, and has served on coaching staffs for Team USA to the 2003 Pan Am Games in Santo Domingo, the 2006 World Junior Championships in Beijing, and was the Jumps Coach for Team USA at the 2008 Olympics in Beijing. Coach Schexnayder has been just as successful off the track. 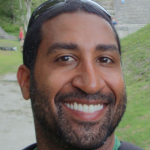 Holding the prestigious Master Coach Designation from USA Track and Field, he has formerly served as national chair of USATF’s Coaching Education Committee, Jumps Subcommittee chair, and chair of the Biomechanics subcommittee and serves as the Chair of Advisory Board of the USTFCCCA Track and Field Academy, and directs its programs. 3 simple teaching progressions to teach positioning, strike, and footwork fundamentals in the delivery. I'm proud of all the coaching resources we produce here at Complete Track and Field and guarantee your satisfaction. 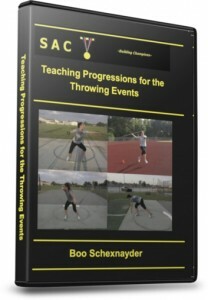 In fact, if Boo Schexnayder's 'Complete Teaching Progressions for the Throwing Events' isn't worth every penny you pay, simply request a refund within 60 days of your purchase and we'll gladly refund you in full. Boo is one of the world's premiere track and field instructors and a mentor to countless hundreds of the most successful high school, collegiate and International level track and field coaches. With 69 minutes of video packed into a single program, I'm fully confident you'll find this resource to be an invaluable tool in your coaching tool box. Order now and see for yourself!